Prevailing showery condition is expected to enhance today and tomorrow,said the Department of Meteorology. Heavy falls above 100 mm can be expected at some places in Sabaragamuwa, Central, Western and North Western provinces and Galle and Matara districts. 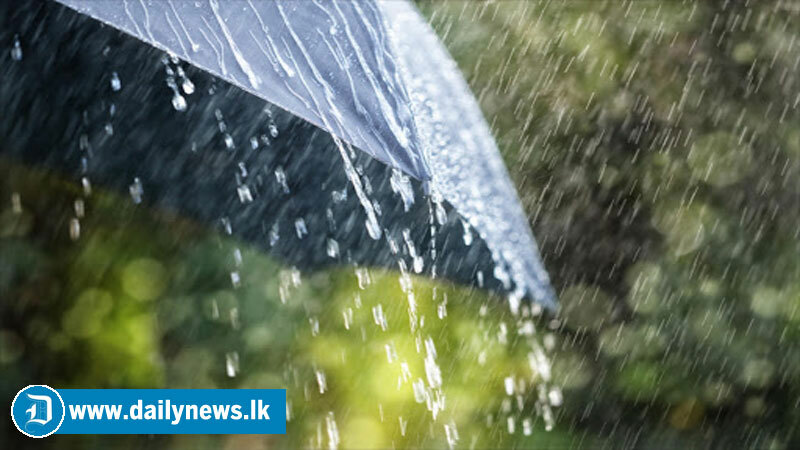 Fairly heavy falls about 75 mm can be expected at some places in Trincomalee and Anuradhapura districts. Light showers may occur at several places in Eastern coastal areas during the morning too. .